i love my insulated colorful insulated tumblers. I love my tumblers. After several years of dishwasher use they need to be replaced but so do glass ones. I've ordered at least 3 orders in the last 10 years. I also like your quick service and delivery. Love this product...would order again and again! 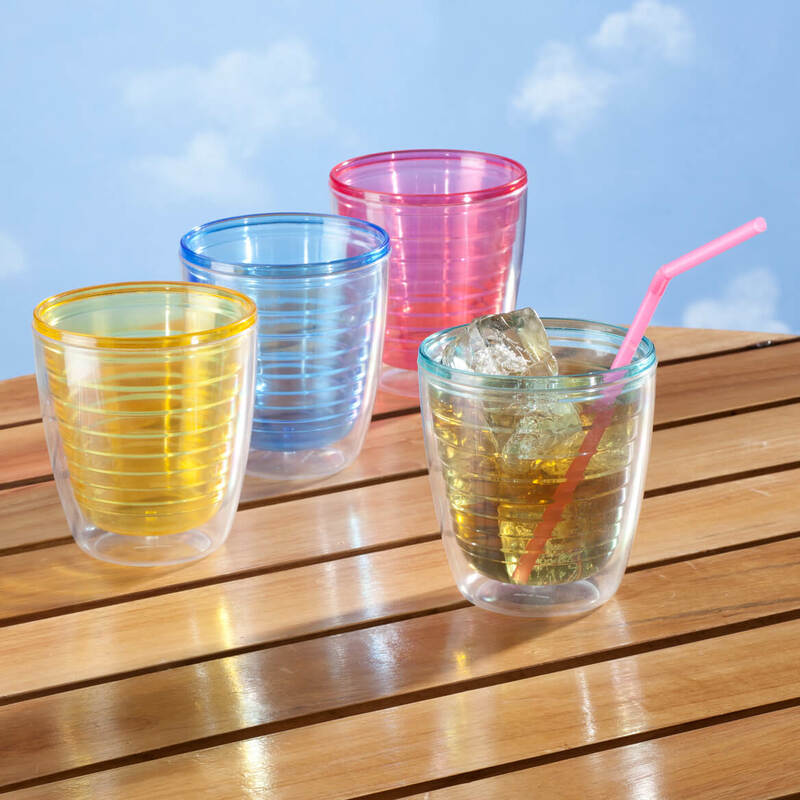 Now that summer is here, these Tumblers are great. Keep drinks cool and does not sweat on the table. Very pleased. Use them every day. Keeps drinks cold for a pretty long time, more than with just a regular glass. Comparable to much more expensive glasses! I just truly LOVE these tumblers. I have already bought three sets for myself as well as two sets for my son-in-law. I keep water at my side all day every day. When I go out in the car, I also take water in this tumbler. I love these tumblers so much that I just ordered some more. They are easily cleaned so you don't need to put them in the dishwasher. I love the way my drink stays cold for what seems like hours!! My drinks stay fresh longer, no watery drinks anymore! This is my second set. These glasses never sweat can use without a coaster. I also run them through the dishwasher on the top shelf. I use these glasses every day. Keeps drinks cold. I love these glasses. They do not sweat and make water rings on furniture. Just be sure and not wash them in your dishwasher. I had some smaller insulated tumblers and made the mistake of washing in my dishwasher. The heat from the dishwasher will break the seal and cause the loss of the insulated barrier. These tumblers are great. They keep your drink cold a very long time because the ice melts very slowly, and the best feature is they don't sweat. The glasses are brightly colored and stay that way when hand washed. I've ruined insulated glasses in the dishwasher so I suggest hand washing. The glasses are a good size for holding by even a small-handed adult but I wish they held more iced tea than the size permits. Colorful and so convenient to use! Attractive and ccovenient as they don't sweat. Keeps the beverage cold, good size for all. Easy to handle, stays dry outside, no furniture moisture riins, easy to clean. Wanted insulated tumblers..looked into another brand which would have cost me 4x as much. These are very user friendly. I just love these tumblers. I bought two sets of them!!!!!!!!!!! Y'al need to put the correct information on your website that these glasses are BPA free and can be put in the dishwasher. I had to call customer service to make sure that these glasses are BPA free and can be put in the dishwasher. have looked for these forever! These tumblers don't sweat when you put ice in them. The outside doesn't get wet. I have been buying these glasses for years, only place I can find them are from this company. Only drawback is sometimes if you are rough on them they develop cracks and water seeps into the sides of the glasses. Love these anyway, good for when it's hot outside and you don't want wet hands! Been looking for these glasses everywhere locally. No one has them but I was lucky enough to search Miles Kimball for them & found exactly what I wanted. Very happy with my purchase! I like the tumbler they are hard to get at this price. I like them because when you put a cold drink inside they don't sweat. Yes, I would buy these glasses again. We use these glasses every day. Great for any drink you want to stay cold. The ice lasts forever. No sweating or water rings or drips any wear. My husband loves them. Great size. Nice set of insulated tumblers for the price. No condensation and can go into the dishwasher. Pleased with this purchase. These are perfect for summer use on the patio, and they add a nice splash of color. Nice glasses and use them a lot. I replaced the insulated glasses I had w/these! I like them and love the colors too. They are kind of hard to find and glad that Miles Kimball carried them. I like to use them for iced tea, soft drinks or water. They are a little smaller than my old ones but that is ok. I will buy these again and again! I love these tumblers so much that I just ordered another set. I love the way my drink seems to stay cold for hours!! I use both the 12oz and 16 oz. Very functional. I always use these glasses. I love these insulated tumblers. Use them all the time and don't have to worry about getting a coaster to protect my furniture. Great tumblers for when you don't need more than 8-10 oz. As they're insulated, can place on any surface. Pretty, pastel colors. I love these glasses because you do not need coasters when you have these insulated glasses. Love These! My 4th Set! Pack these for vacations, and also like that they are in different colors, you can keep track of your own drink! I have bought these again and again because I can't always handwash, so I run them through the dishwasher, and they ask you not to! But I'll continue to put them in the dishwasher and buy more if needed because they are great for overnight drinks beside the bed, or just keeping your drink cold during the day! No coasters are really needed because the glassed do NOT sweat. I have purchased these for at least the last 15 years and will always have them thanks to Miles Kimball! 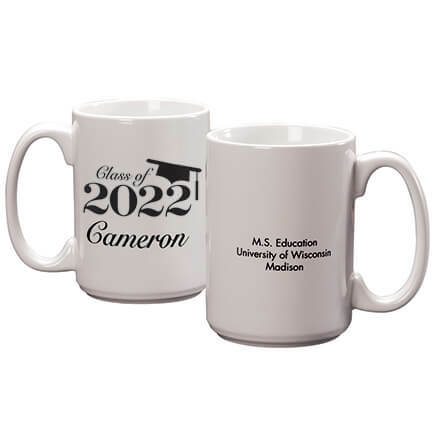 They make really great gifts! I love not having to worry about coasters under my glasses. We use them all the time. 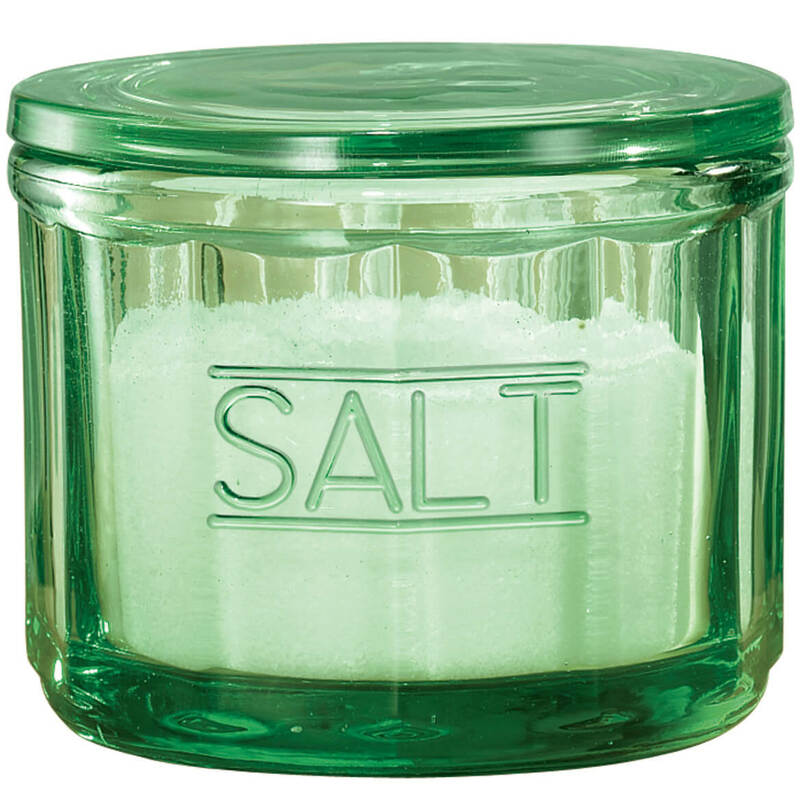 I use this product for items requiring ice cubes. No glass, so very practical for adults & kids! Great to have handy for guests who need a cool drink! No sweat with these tumblers! 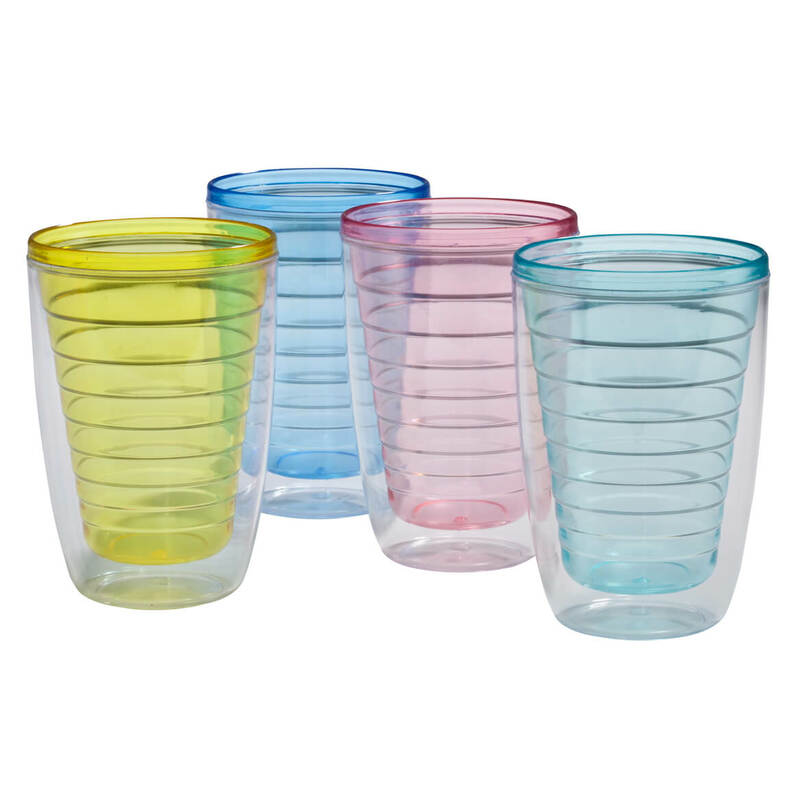 Tumblers are colorful and love that they don't sweat. We use these more in summer for iced drinks. Bought some at the mall for about the same price I paid for all of these here , each , and had to take one back four times because they kept getting soap suds in between the in/outer casing of the glass . had these for about a month now and have had no problems with them. Keeps the ice well. I'd been looking for insulated tumblers to replace my worn-out ones and couldn't believe how expensive I found them to be - except through Miles Kimball. And these are great - keep your beverage cold and no "sweat" on the outside of the glass! The different colors are nice, too. If I ever need to replace these, I will look to Miles Kimball first! When I received these 4 glasses the box was dented in and one of the glasses was broken. I didn't return the broken glass because it would cost more to return it than to go to a store and purchase a new one. The box was not very sturdy so I would suggest that the packaging be of a thicker material. Bad thing is the inside of glass the insulated part can crack and pools water in it. I continue to buy these over and over. I use these glasses every day for ice water. The insulation keeps the ice from melting and the water cold for long periods of time. Have used this product before and very pleased with it. we have been looking for insulated tumblers to use when we have card club, so that our glasses don't sweat. This is my 4th purchase within 3 years , they are not very good quality. The seal that holds the inside tumbler to the outside tumbler always leaks. The only reason I buy them is because I live in Florida and the tumblers don't sweat and leave water rings. Prior to using the last set of tumbler's , I re-sealed the inner & outer tumbler seal with gorilla glue, been over a year and none have leaked ! Now, will do the same thing and have a set of 8 ! I had a similar item like this before and loved it! Needed insulated glasses and could not find them locally. They were offer on 13 Deals and I have had success shopping with Miles Kimall. Have ordered these before and for the cost, they are great!! Have been needing a set of insulated tumblers for everyday use. This is my fifth set of these tumblers and we love them. I can't ever find them anywhere except online. These are only one's I could find, anywhere. I've always liked this type cup for iced drinks. I chose this item because it keeps drinks cold. 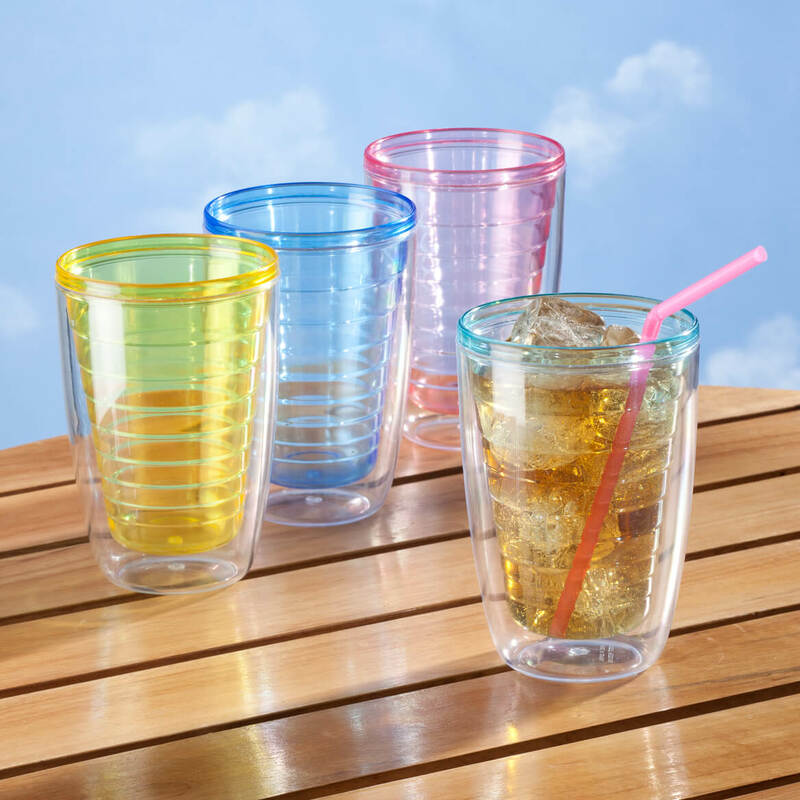 Insulated tumblers don't sweat with a cold beverage - great for summer and these are fun colors and inexpensive. want them for the little kids who come to visit. My husband likes these because his ice doesn't melt so quickly, which keeps his drinks fresh. like anything for the kitchen.and it's on sale. Mom has a couple of these. She loves them so much, she wants more. I love insulated glasses. I only 1 left and need more. I like the bright colors on these. 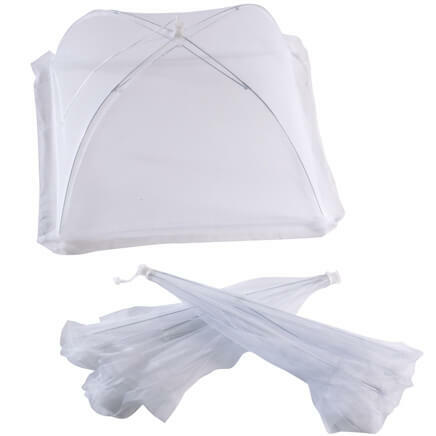 Living in Florida we need these type items to hold the cold. A regular glass of ice will melt in minutes, but last twice as long in one of these. I have used this type for normal iced beverages for years. I'm down to my last one and love them. Can't find this type or size anywhere. I was so happy to see that you carry them. Thank You! I really like these tumblers because they don't sweat. No sweating rings, thank you. Enjoy using these on hot humid days. I picked these because of the quality and price. Have some and love them. They are awesome in the hot weather in Texas. Needed assorted colors so people can tell which cup is theirs. 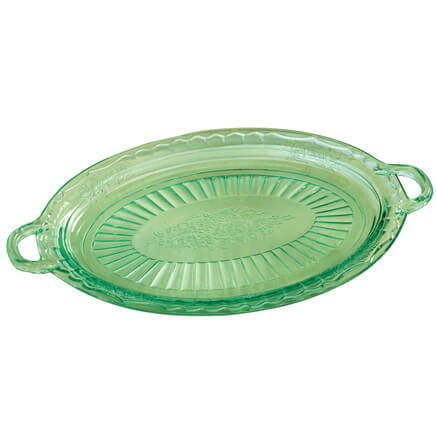 This is a great item for outdoors no glass to clean up if dropped. Keeps drinks cool for a decent length of time. Love the insulated tumblers in the summer! I like these tumblers because they keep your beverage cooler and ice does not melt so fast. These glasses are hard to find and we love them!! Like the glasses we used to us. thought they look like pretty nice glasses. liked the colors. are these glasses BPA free? Also, are they imported or made in USA? thanks! BEST ANSWER: Thank you for your question. Yes, these are BPA free. They are made in China. We hope this information will be of help to you. Imported - isn't everything these days? 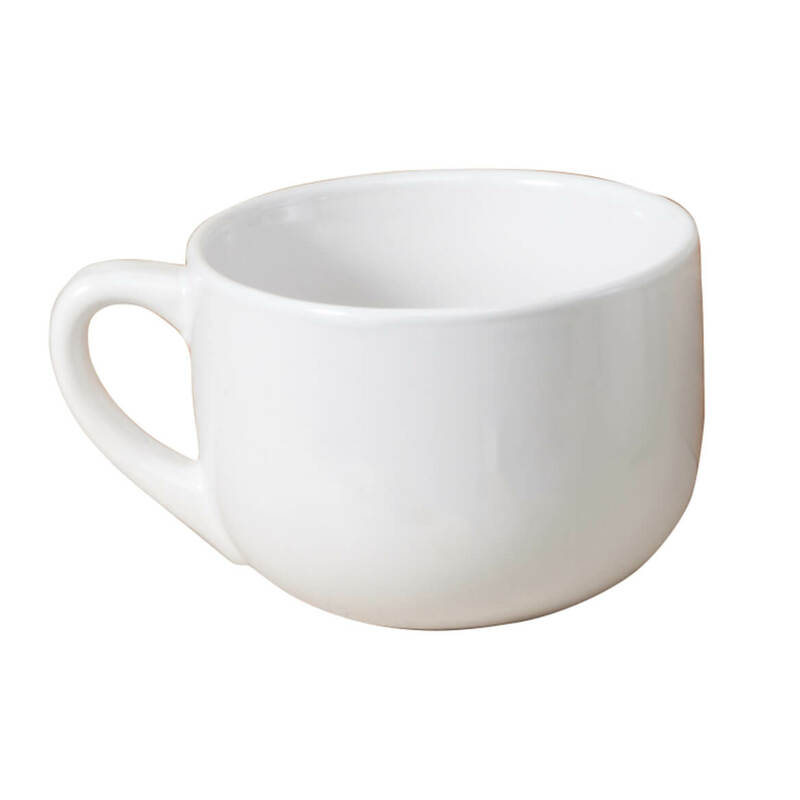 I bought some 12oz tumblers that were 5 3/8" high. Tried to purchase more and received short (4") and fat 12oz tumblers. Do you no longer carry the taller 12oz tumbler? BEST ANSWER: Thank you for your question. Unfortunately the 12 oz tumblers are now the wider and shorter style. We hope this of help to you. BEST ANSWER: Thank you for your question. The tumblers are doubled insulated/walled. We hope this information will be of help to you. They are double-walled. But, they can be a little "sharp" (rough) on top. Yes, mine are double walled; the colored part sits in a clear outer shell. The are double walled but they come apart and did not last long. What are the four colors these come in? BEST ANSWER: They come in yellow, pink, green and blue. Love these glasses and hard to find other than here! Pink, blue, green and yellow. How tall are the 16oz tumblers? BEST ANSWER: Thank you for your question. The 16 oz. size is 5 ½”H x 3 ½” dia. at the top and 2 ¼” dia. at the bottom. We hope this information will be of help to you. I love these tumblers but I'm looking for the 24 oz. Do you know if you will offer the 24 oz anytime? BEST ANSWER: Thank you for your question. Unfortunately at this time we do not sell the 24 oz tumblers. Check the website now and then, if they become available they will be there first. We hope this information will be of help to you. Can I order 16 oz insulated tumblers at this time before they are in? BEST ANSWER: Thank you for your question. The 16 oz. tumblers are available now. We hope this information will be of help to you.